Outdoor activities play a vital role in your general fitness level. Sports and games keep you fit and energetic. I love to play cricket, tennis, and rugby. 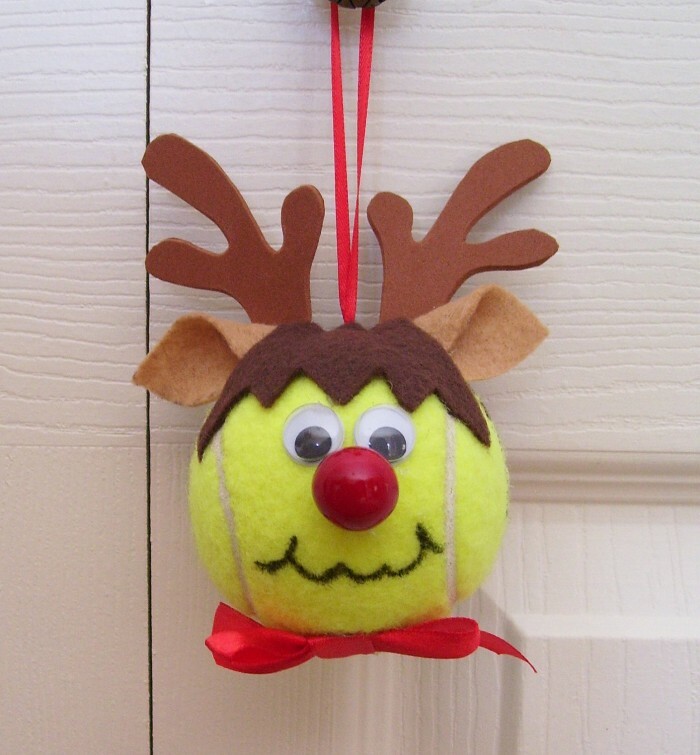 The yellow hairy ball used in the game of tennis is known as tennis ball. We all are familiar with it. 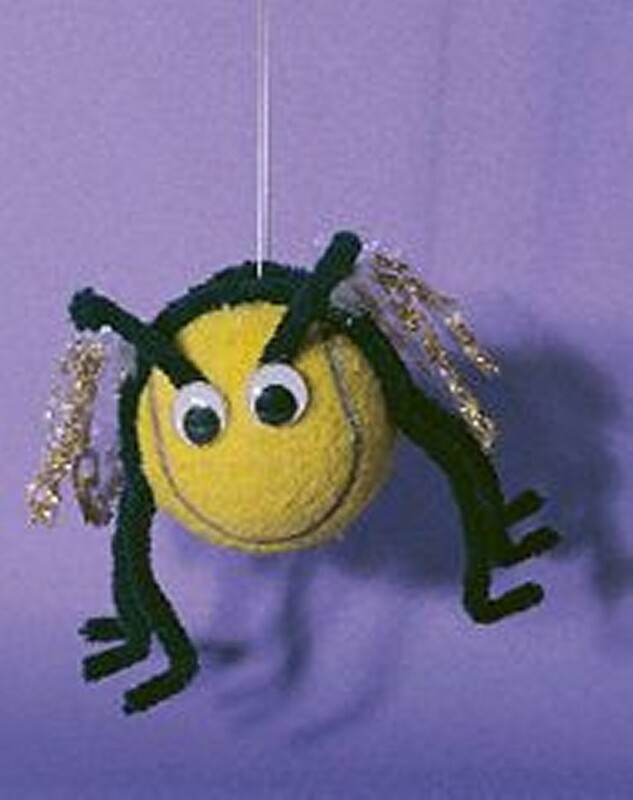 This beautiful yellow ball inspires you a lot by its shape to play and re energize yourself. 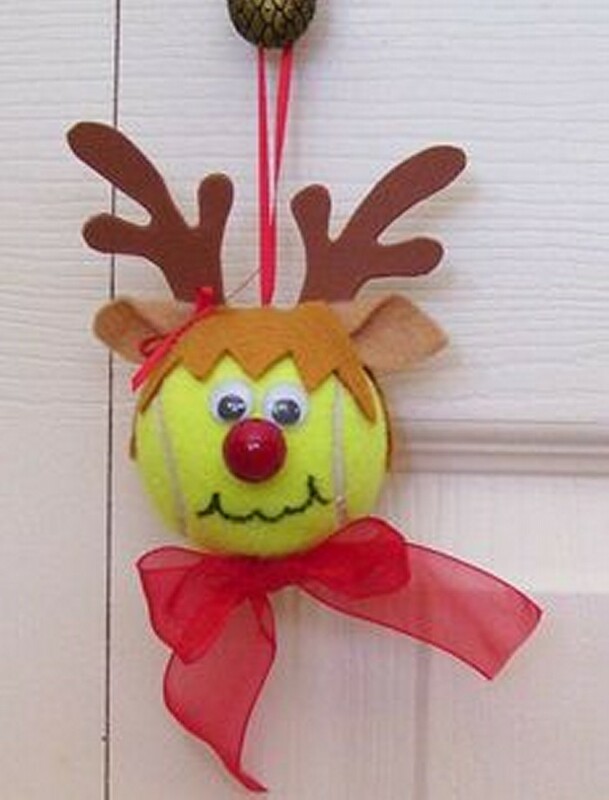 The idea we have come up with is to give a second life to this charming tennis ball. 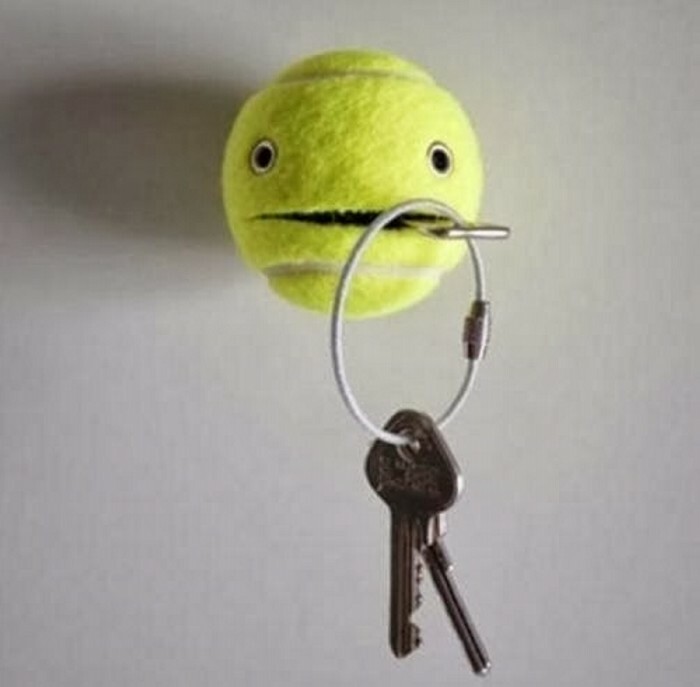 Do not use it just as a sports thing, be a little creative and use it in some other art inspired activities. 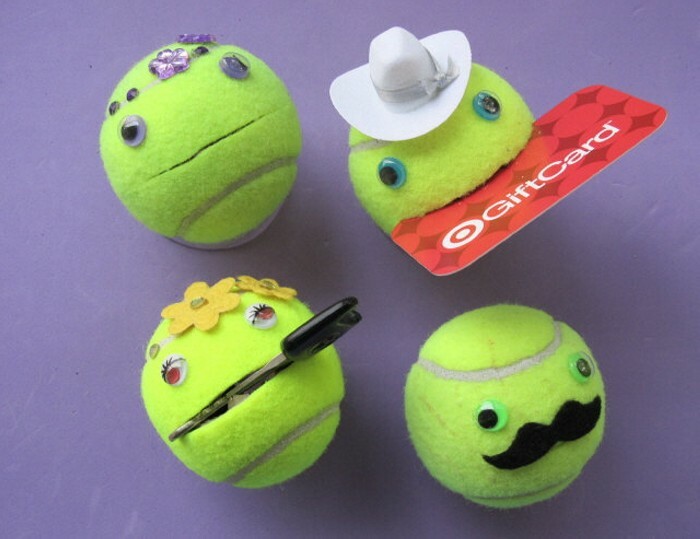 By giving a second life to the tennis ball we mean to use it other than just sports activities and use this tiny artistic thing in art activities. 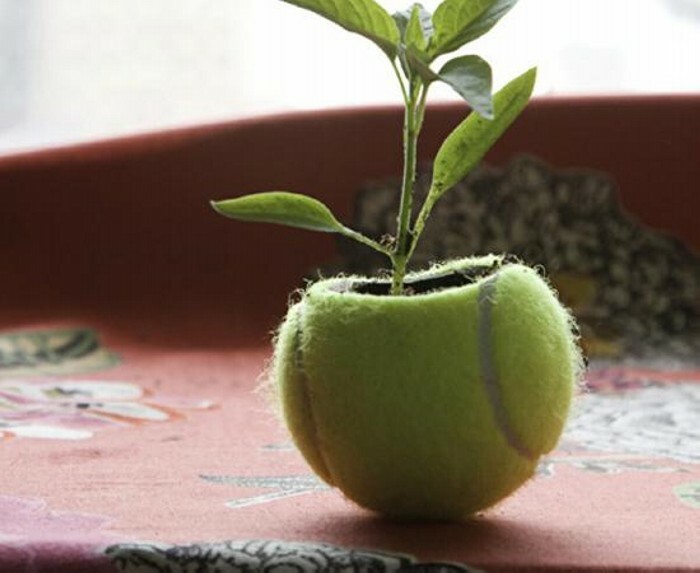 Tennis ball after completing its useful life is just dumped or thrown away, the whole main idea behind our inspiration is the recycling or repurposing different things. You can fill a lot of charm and spice to your life by employing such trivial things in an artistic manner. 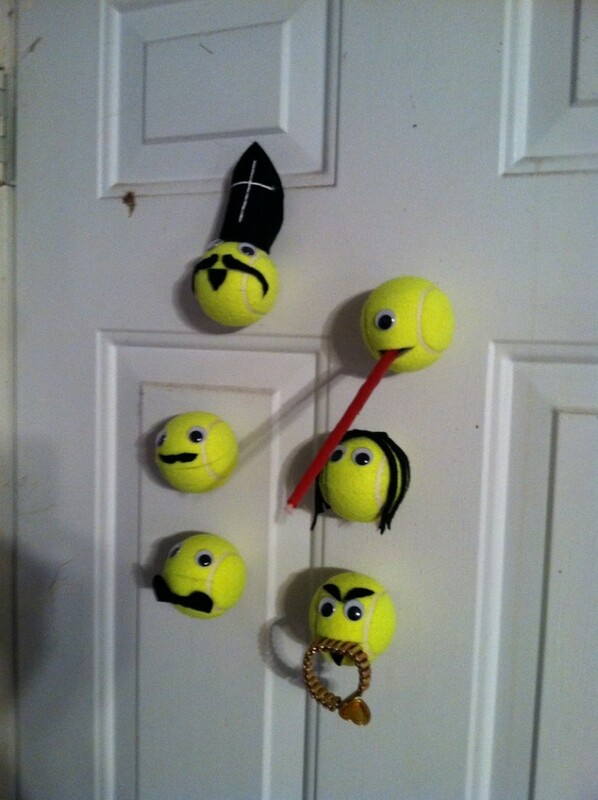 All you can do with this tennis ball to give it a new life is that you can make interesting caricatures with it to be hanged on your front door. 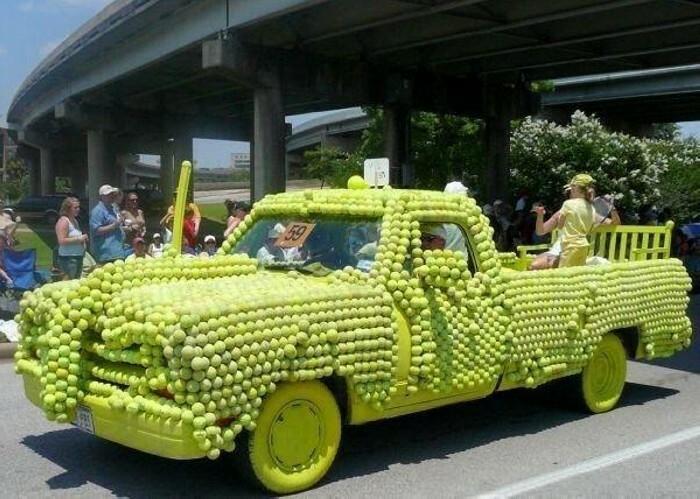 Or a whole circle made of tennis balls joined together like a necklace, or you can make it your car’s key hanger. 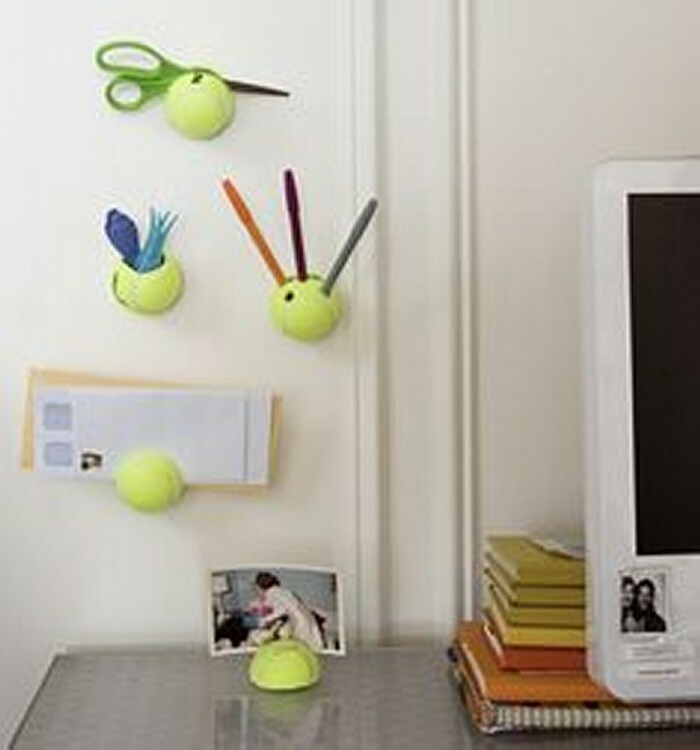 You can use it a pencil container or even a pygmy planter. 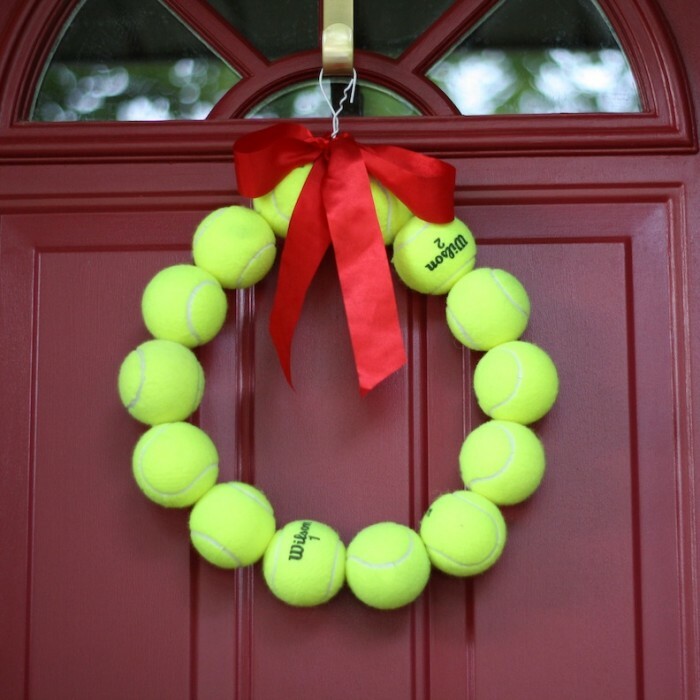 This would be a beautiful addition to your home decor.